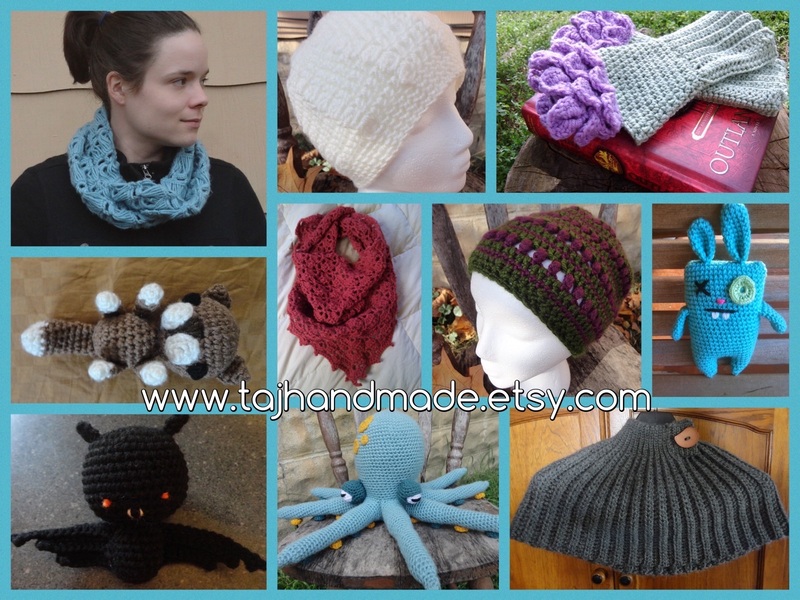 This week’s featured shop is TAJhandmade! In this shop you will find incredibly original crochet designs. 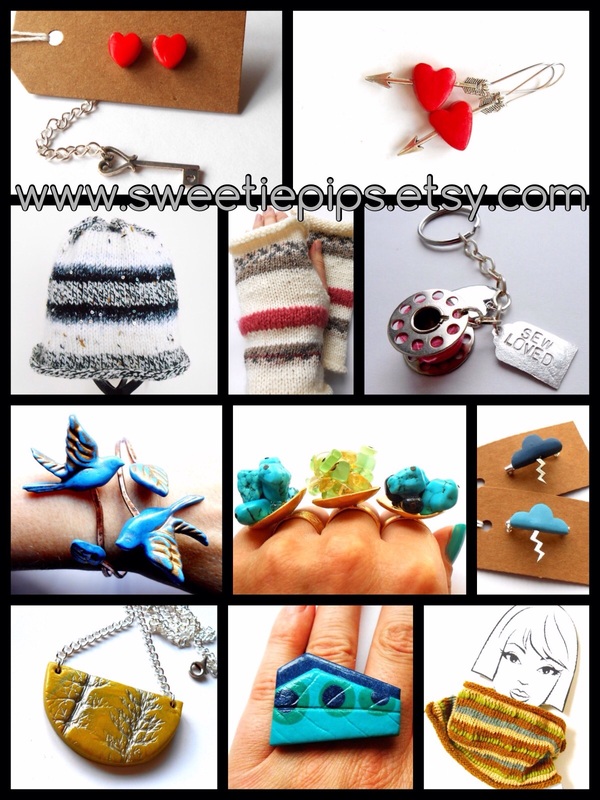 Every item is creative and inspired. TAJ Handmade is owned and operated by Teresa. She learned to crochet at a very young age, and was eventually encouraged by friends and family to open her shop. She works with both natural and synthetic fiber yarns, and loves the hunt for the perfect yarn for a given project. In this shop you can find scarves, hats, shawls, gloves, and amigurumi. Along with all of the posted items, you can also request a custom order. Teresa has worked on a large variety of custom work, some of which have been her favorite projects to create. She says, “There is nothing more satisfying than creating a work of art that the recipient absolutely loves.” Her craftsmanship clearly shows her passion.